The old school building was built in 1925. It originally operated as two schools, one for boys and one for girls. 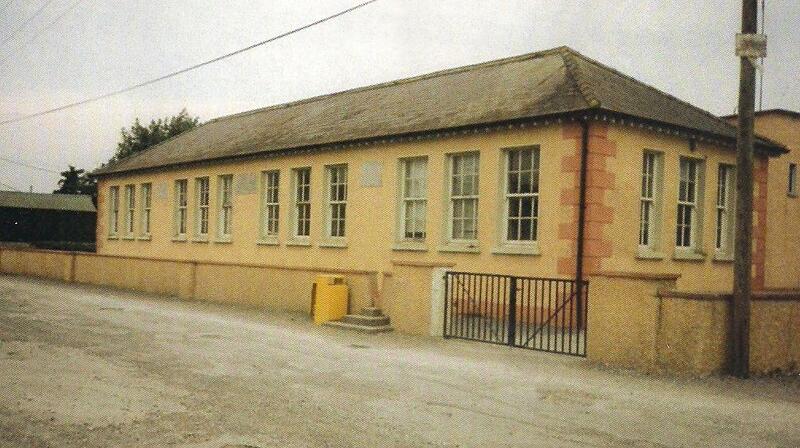 This is how the school looked before refurbishment and 1998 reopening. 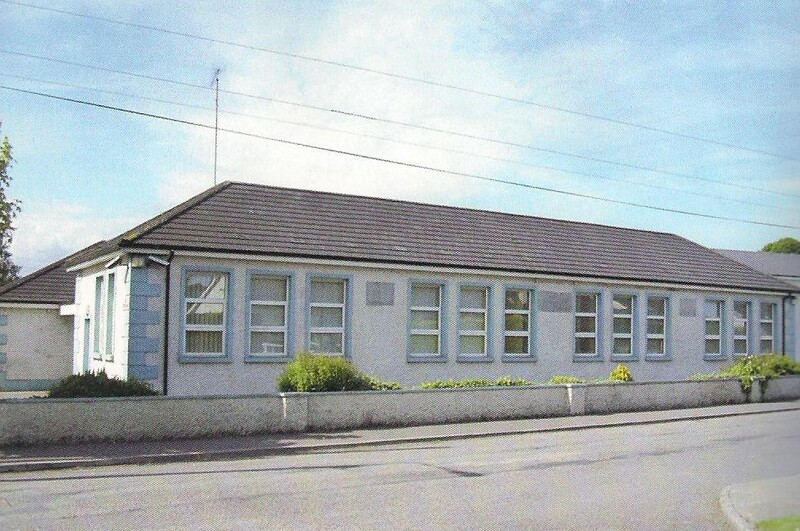 Previous to that, both schools were situated on one site where the Parish Hall now stands. The schools were amalgamated in 1937. Glass and timber partitions were installed at that time to create four classrooms. A flat roof extension was added in the late sixties to accommodate toilets and cloakrooms for the children. The school was completely refurbished in 1997 due to its age and condition at the time. But... it reopened in 1998 with 95 pupils and 4 teachers. In 2008, the school embarked on another phase of development and a 12 classroom school was built on a green field site on the Enfield Road. It was needed to facilitate the rapid development of a once sleepy village! The old school last operated as a Primary School on Tuesday, June 9th 2009. An extension consisting of 4 classrooms and 2 support rooms was added to the new school in 2015/2016 and opened for use in September 2016.